Don’t be deceived by the sweetness of Rosh Hashanah; it ushers in 10 days of spiritual testing. 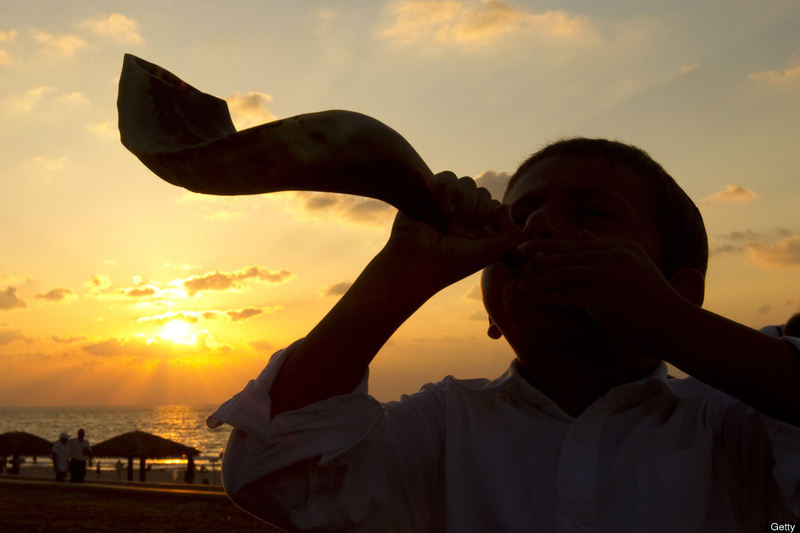 The blast of shofar associated with this appointed time calls us to a period of self-examination known as the Days of Awe n preparation for the holiest day of the Hebrew year – Yom Kippur. “Now no chastening seems to be joyful for the present but painful; nevertheless, afterward it yields the peaceable fruit of righteousness to those who have been trained by it.”(Heb.12:11) This is how it is with the high & holy days of the Lord. 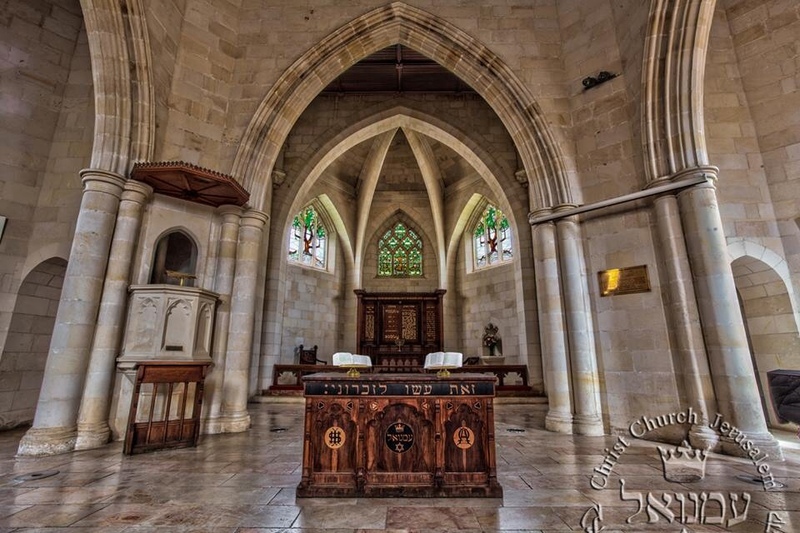 We look beyond the 30 days +10 to the joy of Sukkot – especially Simchat Torah!